The Citizens' Police Academy is a ten-week course that gives citizens an inside look at what it’s like to be a St. Louis Park police officer. Community members have the opportunity to learn how the police department functions and to form relationships with police officers. 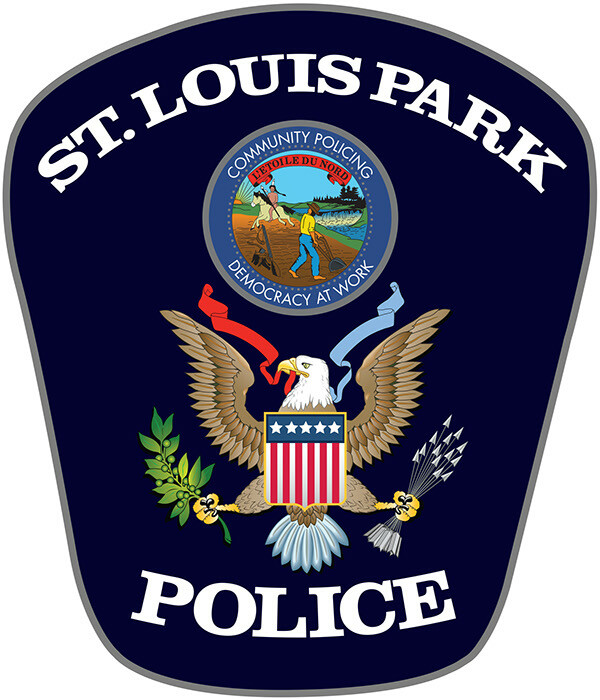 The mission, values, and philosophy of the Saint Louis Park Police Department is discussed, there is hands-on training with police equipment, defensive tactics are learned, and so much more. The Citizens' Police Academy is open to all interested adults 18 and over who live in St. Louis Park. Classes are on Thursdays, 6-9 p.m. for 10 consecutive weeks. Fifteen applicants will be accepted for each class. I am a recent graduate of the Citizens' Police Academy, having completed the Autumn 2017 course. We also have had the opportunity to participate in a ride-along - being in the front seat of a police car with a police officer while on patrol and taking calls with them to observe routine operations firsthand. It was an amazing experience, and I highly suggest that everyone takes the opportunity to participate if it is ever presented to them. Not only will you learn about how your police department works, but you will also be in a position to offer suggestions about any changes that you see that need to be made. You will be able to form relationships with police officers, and be a voice for your community as you learn about standard procedures. And if your city does not offer a Citizens' Academy (or does not have its own police department), look to see if there is a county, state, or federal Citizens' Academy in your area or in a neighboring city. For example, not only is there the SLP Citizens' Police Academy where I live, but my county has the Hennepin County Citizen Law Enforcement Academy, my state has the FBI Citizens Academy out of the Minneapolis Field Office, and many of the surrounding cities have their own Citizens' Police Academies.